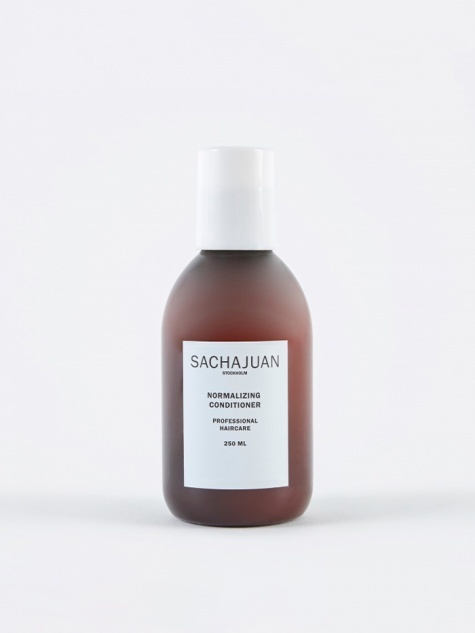 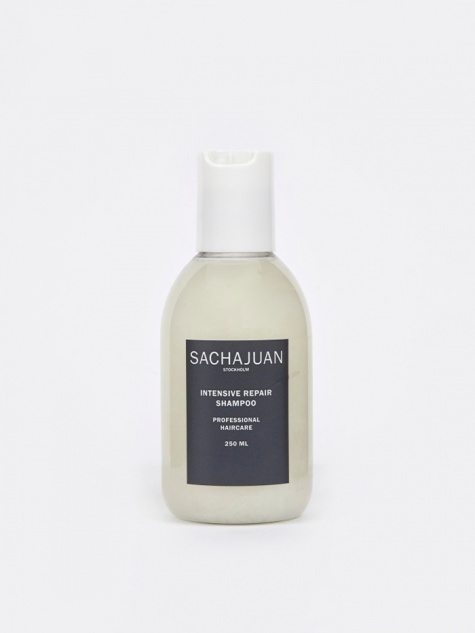 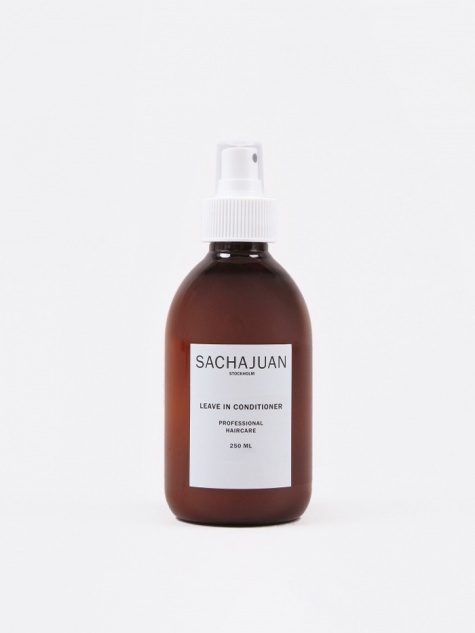 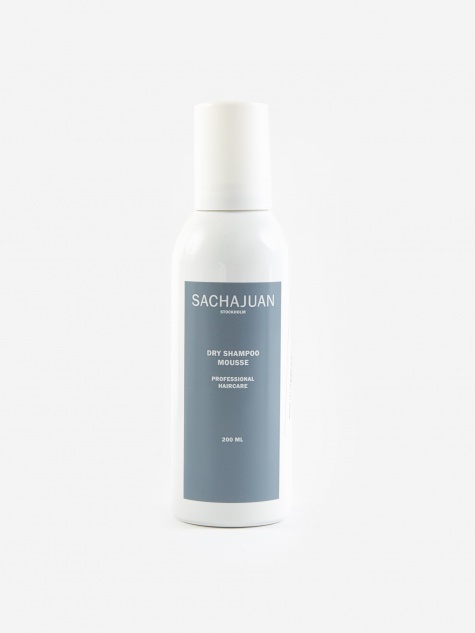 Sachajuan was founded by two experienced hairdressers in Stockholm, they called on their wealth of experience in hair styling to create a range of products that was unique in the market due to its simplicity and function that also lead in terms of its quality and innovation. 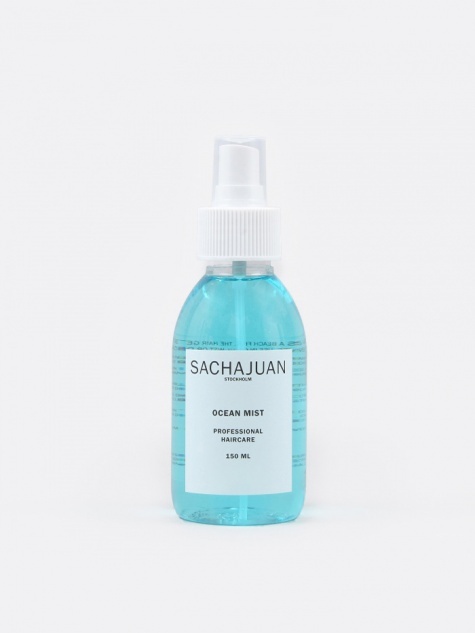 The products have a healing effect on the hair due to a combination of algae and other unique ocean found ingredients. 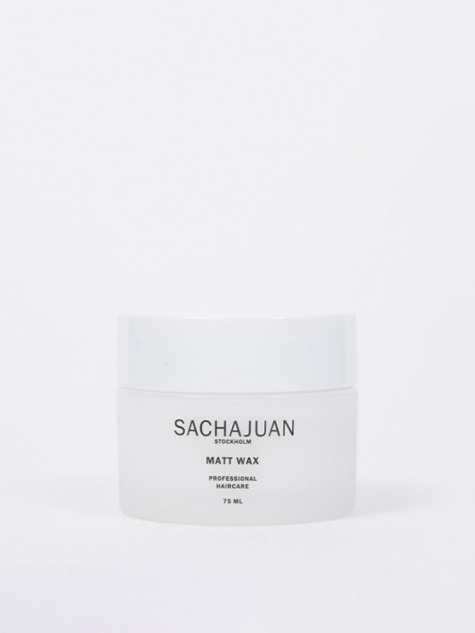 A unisex brand, all products can be used for any hair type and style.